We all have the right to say what we think. 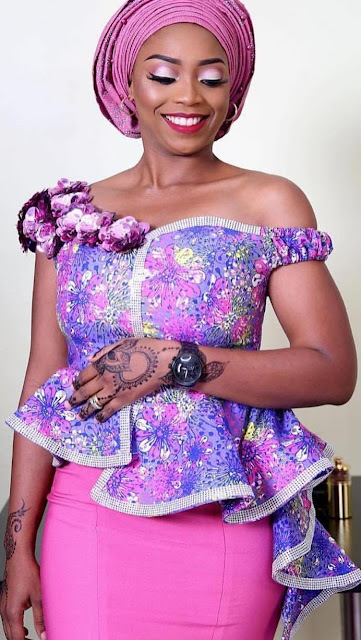 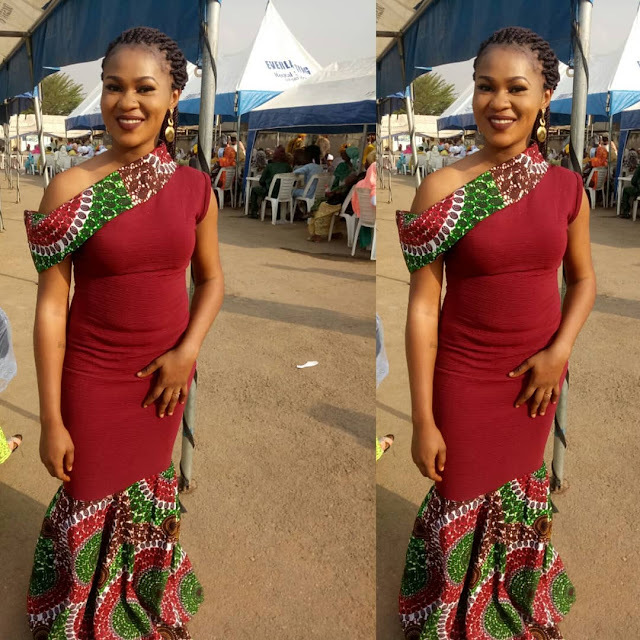 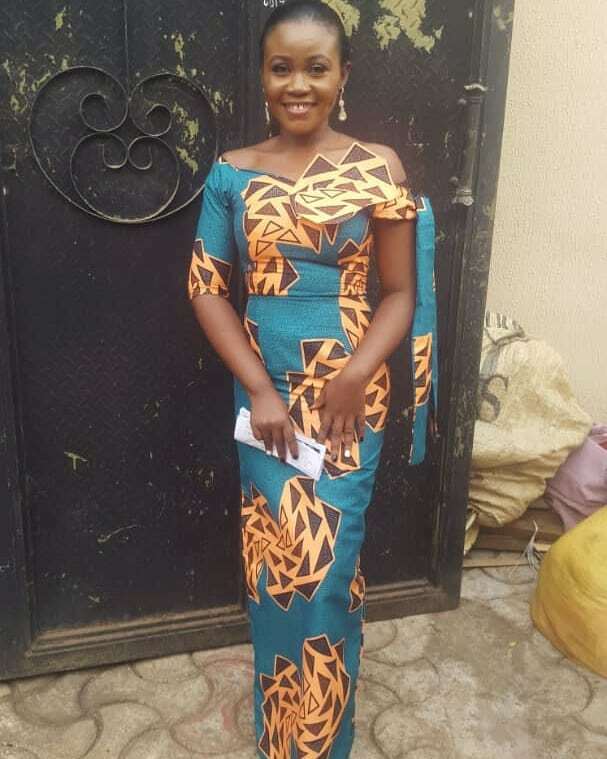 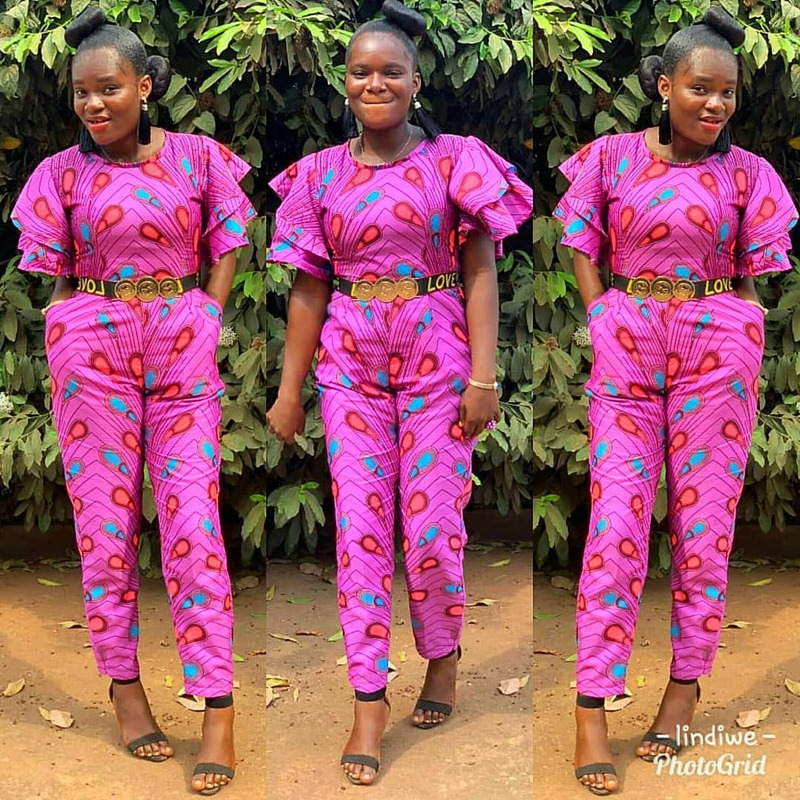 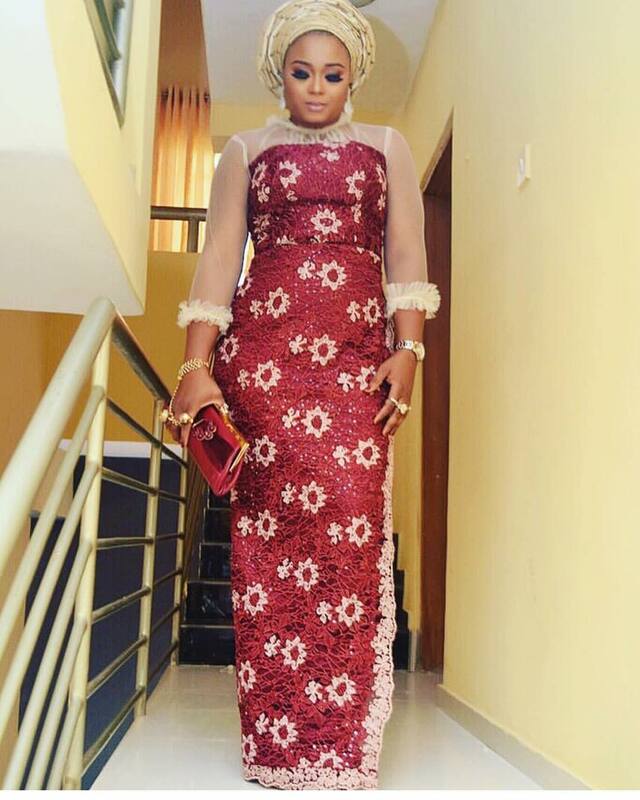 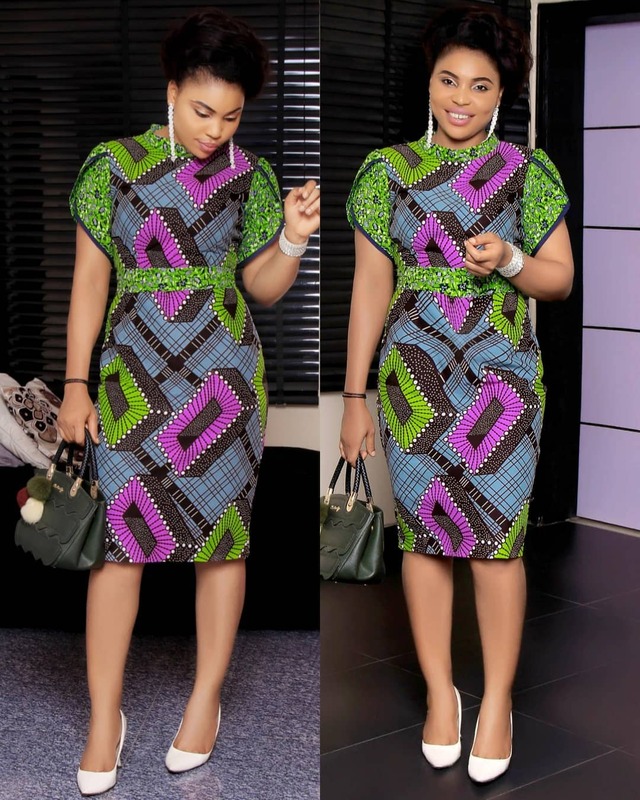 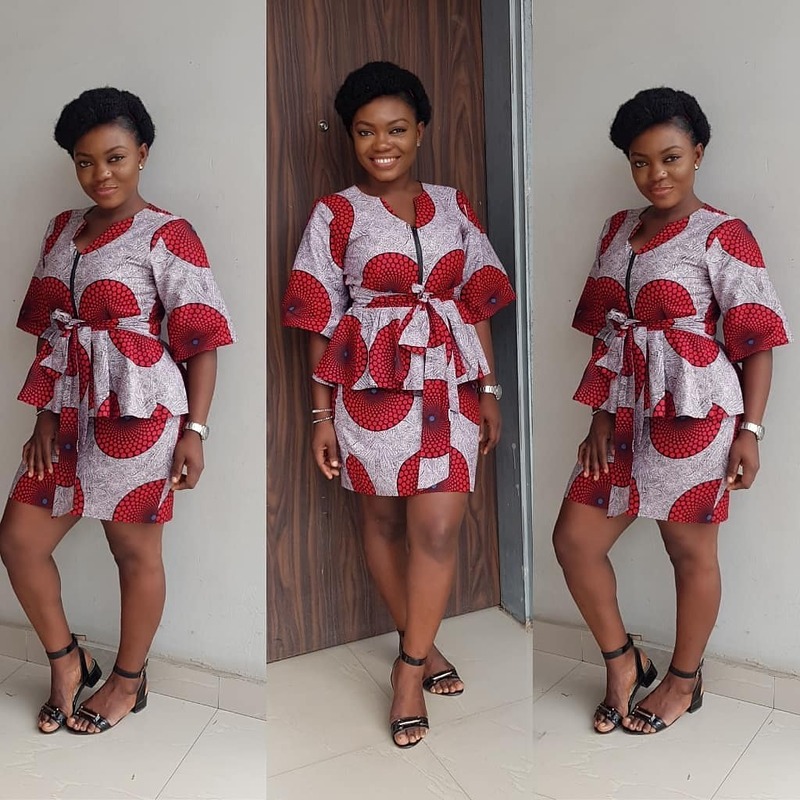 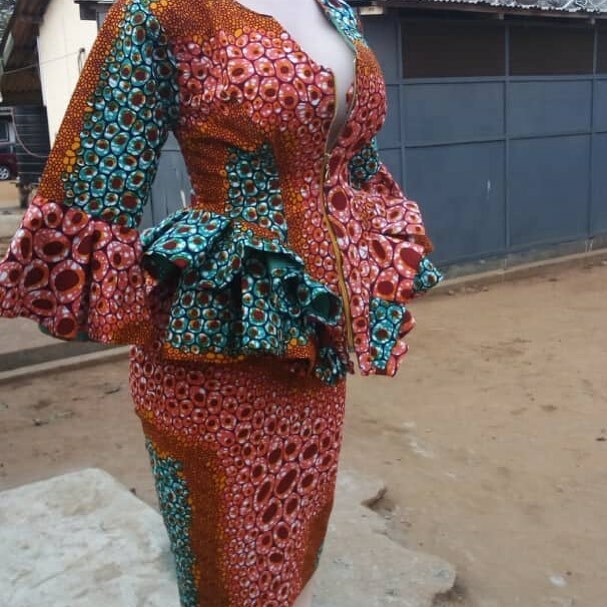 Welcome to the Latest Ankara simple style 2019.
we are bring you lovely collection of Latest Ankara styles 2019 to make you look like African queen. 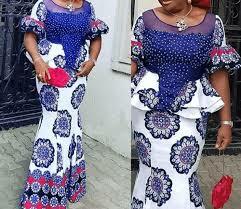 this are just too perfectly for every African woman who love Ankara styles. Dezango : we offers collections latest African Print and Styles such as Latest ankara styles, aso ebi, makeup Wedding Collections, Beauty health, lifestyle,beauty and Many More .